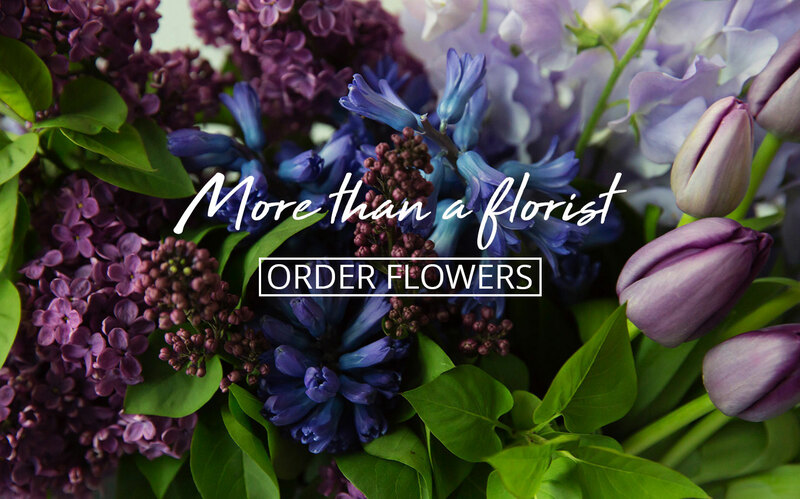 Flower Temple provide the very best range of flowers and floral arrangements in Melbourne. 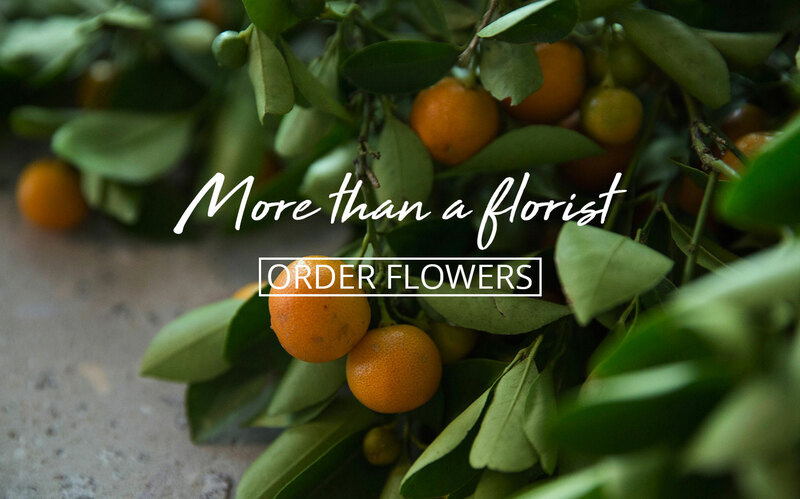 Whether it's beautiful roses, exquisite orchids, rare and tropical flowers you can be sure that Flower Temple stock a full range of seasonally available flowers. 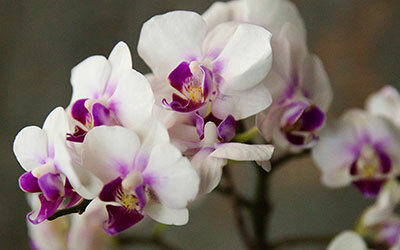 The founders of Flower Temple have quickly become renowned at being the best in the business. 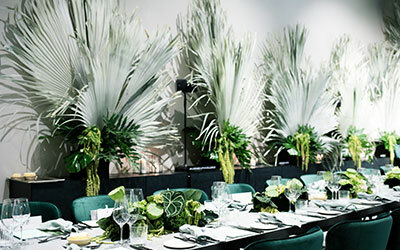 Creating and delivering beautiful floral displays into homes, workplaces and venues throughout Melbourne for all occasions. 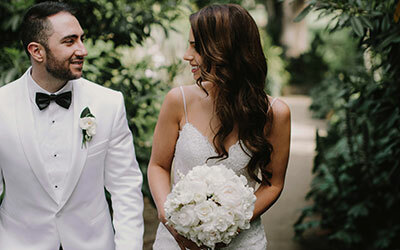 They are responsible for some of the most prestigious and luxurious retail flower stores in Melbourne with their recent concept store Melbourne Flower Merchant leading the way in contemporary designs. The Flower Temple website reflects the passion, individuality and style set by it's retail arm and now extended to it's online community. The retail staff maintain a consistent program of events and exhibitions based on sharing their knowledge with customers and introducing the latest ideas, trends, techniques and products. Working "live" in store, taking orders over the phone or out on consultation, the staff maintain the very best in selection, presentation and handling advice is recommended in line with individual needs. 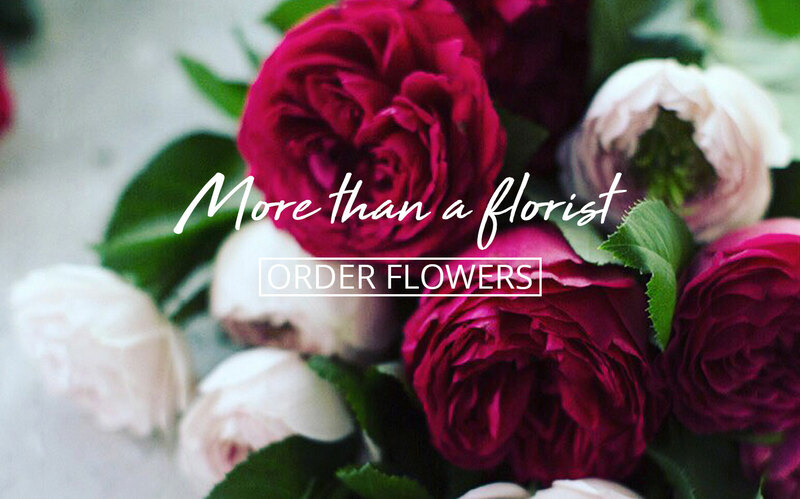 •Floral Design •Floral Arrangements •Floral Bouquets •Fresh Flower Selection •Corporate Arrangements •Table Centre Pieces •Wedding Bouquets •Venue Styling •Event Flowers •Flower Installations •Wrist Corsages •Floral head pieces •Potted Plants •Sympathy Flowers •Flowers for New Baby •Hampers •And so much more!